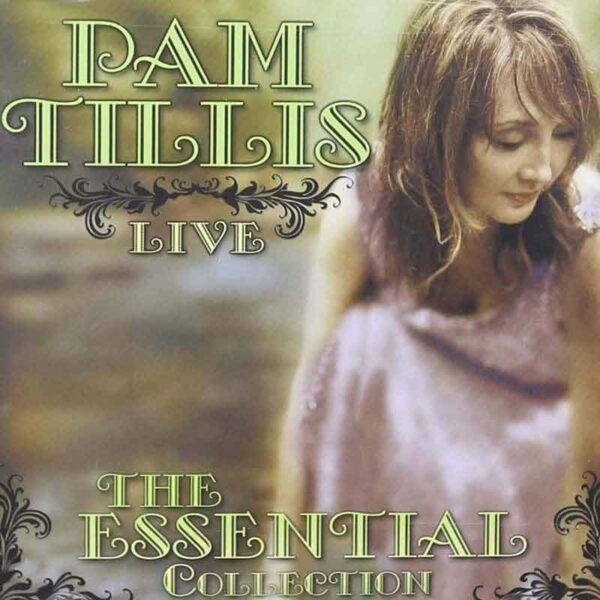 “All the Good Ones Are Gone” is a song written by Dean Dillon and Bob McDill, and recorded by American country music artist Pam Tillis. It was released in April 1997 as the first new single from her Greatest Hits album. The song reached #4 on the Billboard Hot Country Singles & Tracks chart.